AR Workshop – A Small Business Success Story! 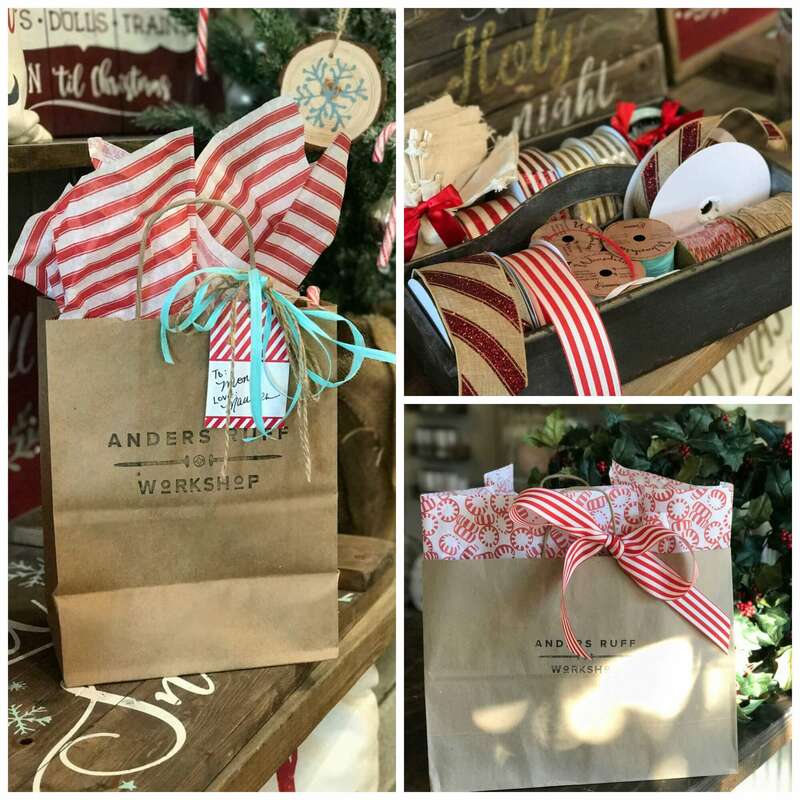 Anders Ruff Design Company, a long-time Nashville Wraps customer, expanded their party planning and printables business by developing a unique retail store concept – AR Workshop. 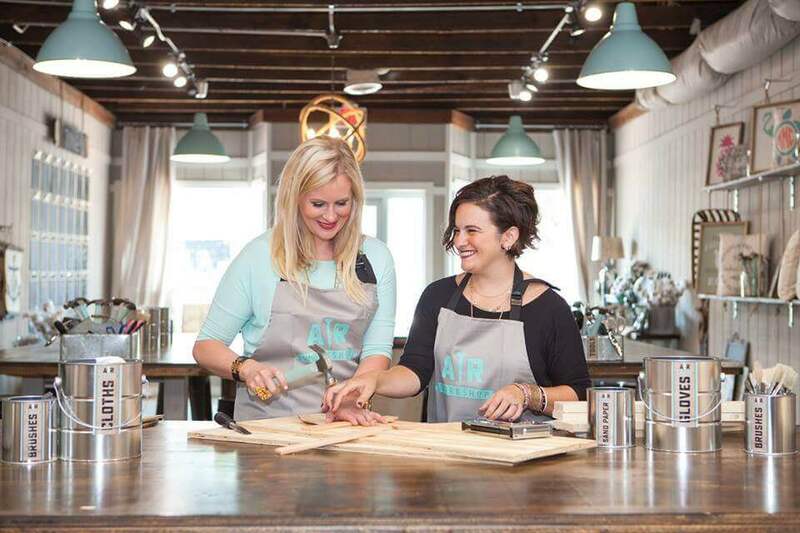 Their first shop outside Charlotte, NC was such a hit that they now have over 50 workshop franchises in 22 states! Now that’s a small business success story! Maureen and her business partner Adria Ruff continue to promote Nashville Wraps packaging in their stores. We asked Maureen for her holiday wrapping tips to retailers. 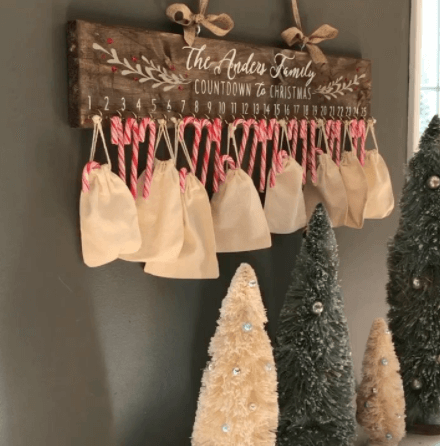 In addition, they are using our adorable Cotton Favor Bags with Pre-Tied Red Bows for candy canes on their Advent Calendar & Countdown To Christmas plank wood signs. You can find AR Workshop locations near you or consider opening your own franchise! 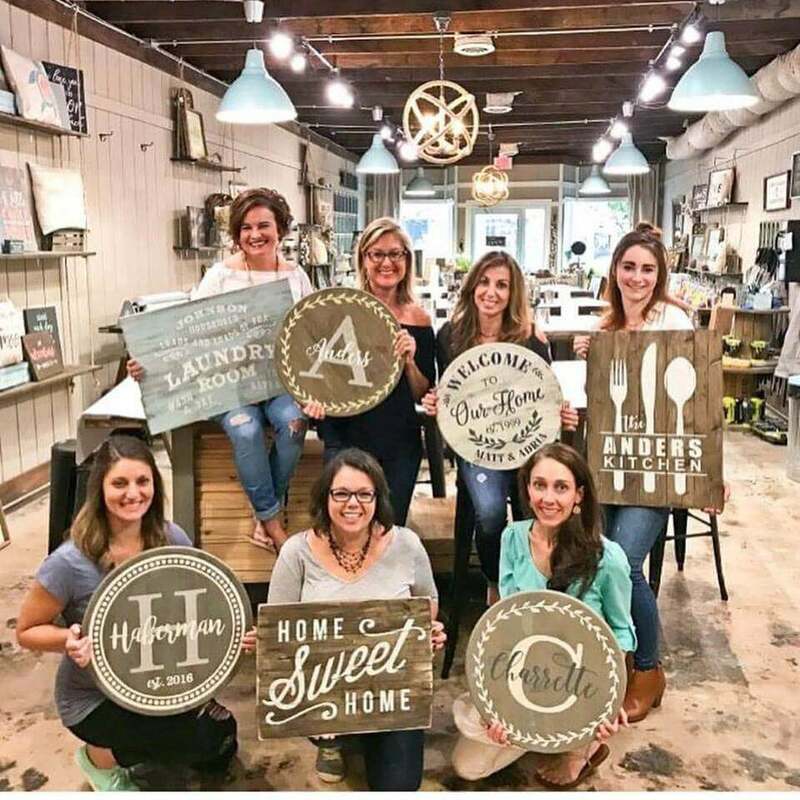 Learn more about their amazing DIY boutiques in this short video from their Newport News, VA location.